I ran home, so excited to make my crumble pie. I had a pack of dough in the refrigerator sitting, waiting for me. The process was seamless, especially because I had all of the components ready to go. I made the filling with less sugar than I normally do, due to the pie dough and streusel containing enough sugar to sweeten the whole package. 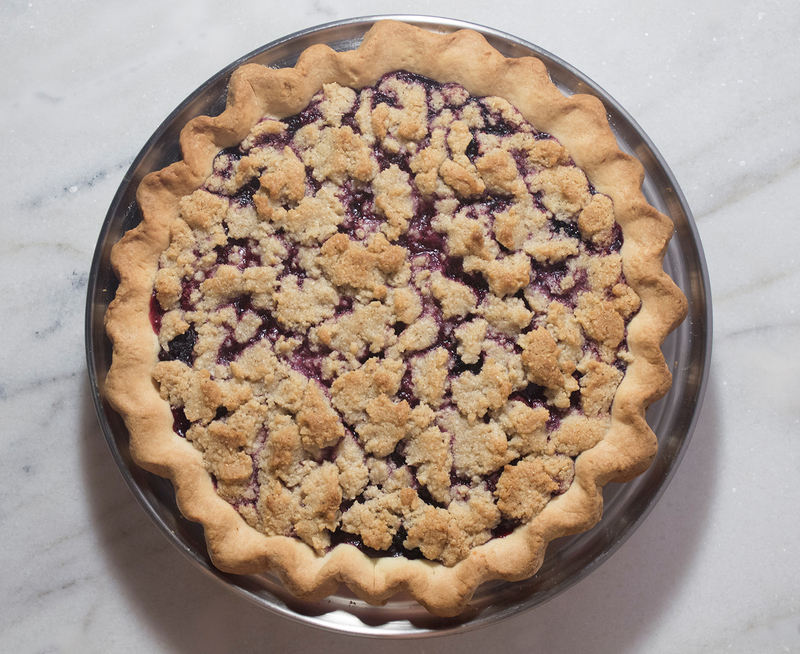 With a rolling pin, roll out the chilled pie dough on a floured surface to a little less than ¼-inch in thickness. Carefully wrap the dough onto the pin, brushing off the excess flour with a pastry brush. Unroll and fit it into the pie pan. Cut around the dish, with an allowance of about 1 inch. Fold the edge of the dough under, and flute all the way around the pan. Chill the pan in the refrigerator for at least 30 minutes. Peel, core, and slice the apples into ½-inch thickness. In a large fry pan, combine the sliced apples, 30g sugar, and butter and cook on medium flame until the edges of the apple slices become slightly translucent, about 15 minutes. Take care to stir to prevent burning. Turn off the flame. Add 8g corn starch to the pan and mix until incorporated. Separately, in a medium saucepan, combine the mixed berries and 30g sugar, and heat on a low flame until the sugar is melted. Stir occasionally. Turn off the flame. Add 7g corn starch and mix until incorporated. Cool both fruit mixtures down to room temperature. Preheat the oven to 325°F (163°C). First, pour the apples into the pie shell and level out the slices; then, follow with the berries on top. Take the chilled streusel and pull it apart into teaspoon-size pieces. Cover the top of the pie. Bake for 40-50 minutes, or until the crust and streusel are golden brown. 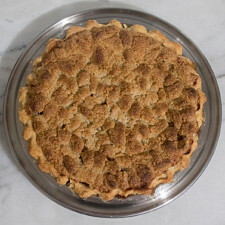 Wait until the crumble pie comes to room temperature before serving or storing. 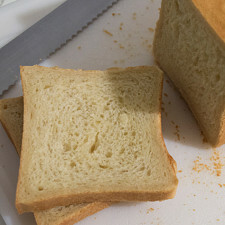 Alternatively, fold the dough in half and unfold when placed into the pan. 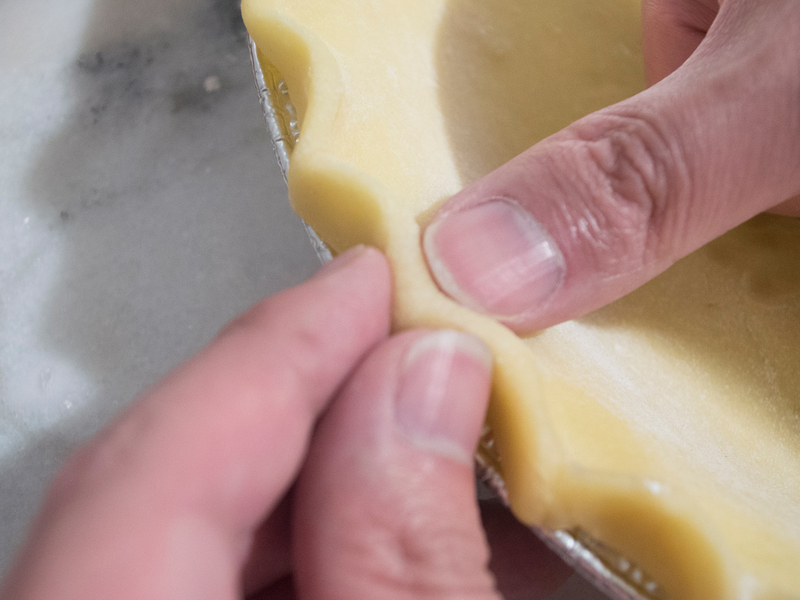 You can roll out, fit, and trim the chilled pie dough a day ahead. Equally, you can cook the filling a day early and refrigerate. I recommend adding the corn starch into each fruit mixture right before baking, to allow optimum thickening ability. 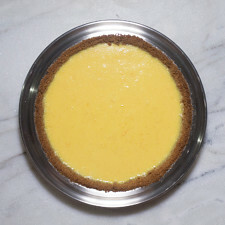 To flute the edge of the pie: take your thumb of one hand and place it on the inside edge of the pan. With the thumb and index finger of the other hand, guide the other thumb in-between the two to crimp the edge. Any combination of sweet and tart apples can be used in this recipe. Just remember to use hearty apples so they will hold up during baking. Substitute any combination of berries (fresh or frozen) equal to the weight in the recipe. Don’t be alarmed if you see your berries (especially the raspberries) falling apart. Most of them will stay whole. Try not to overcook the berries; they will be cooked in the oven. Add a pinch of salt to each filling mixture to balance out the flavors. I like to put the sliced apples on the bottom to give it a stable base. 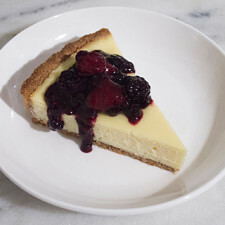 The finished crumble pie can stay at room temperature for about 2-3 days. Afterwards, move to the refrigerator. 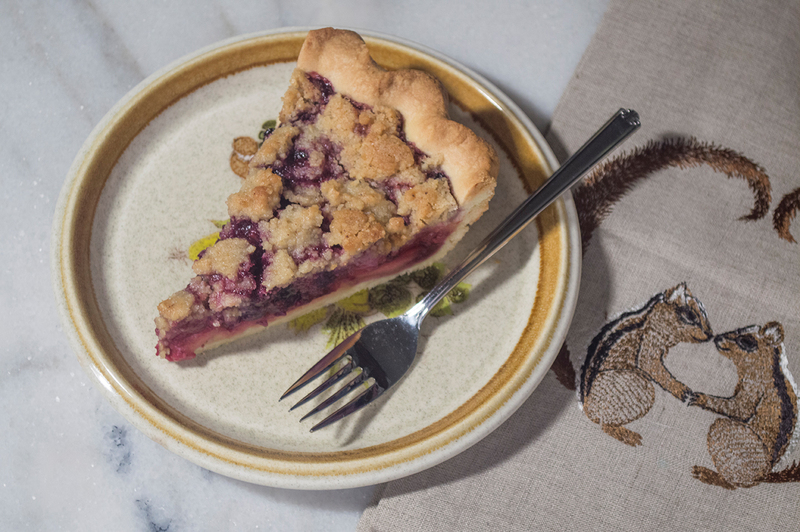 Made our Recipe for Apple-Berry Crumble Pie? Here is a visual for crimping those edges. Thanks to my hubby for being my hand model. 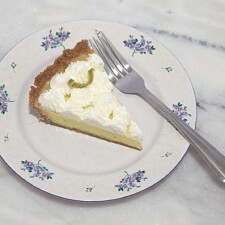 Here is a scrumptious slice of pie! Add a scoop of ice-cream to sweeten the deal! Here is a good rule of thumb for knowing how much sugar to add to fruit: add about 10% of the weight of the fruit. Additionally, 2% of the weight of fruit equals the amount of corn starch you would add to thicken your fruit pie or cobbler (e.g. 8g of corn starch for 400g of apples). You can easily adjust the recipe and add more corn starch if you want your filling to be thicker, although I find that 2% is enough to hold my filling together. I wolfed down this crumble pie with so much satisfaction! 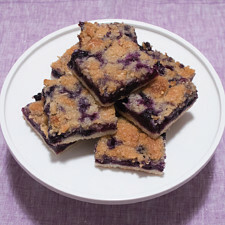 It was sweet from the crust and streusel, with just enough tartness from the berries and apples. And I didn’t have to spend a ton of money to make it. Plus, I’m set for dessert (or breakfast) for the next couple of days! No thoughts on "Apple–Berry Crumble Pie Recipe."